International beauty retail giant Feelunique - one of those rare sellers who ship everywhere - is celebrating their birthday this week with a series of offers, including 30% off on Bourjois. .
From today until Saturday - 15 October - you get £10 off a purchase of £60, which includes free worldwide shipping, using code BLUE. On Sunday, 16 October, you get 15% off everything, using code RAINBOW. Codes are not valid on already discounted products. Here is a list of the cutest beauty buys to take advantage of the Feelunique Birthday Sale. The cutest palette out this year has to be from theBalm. 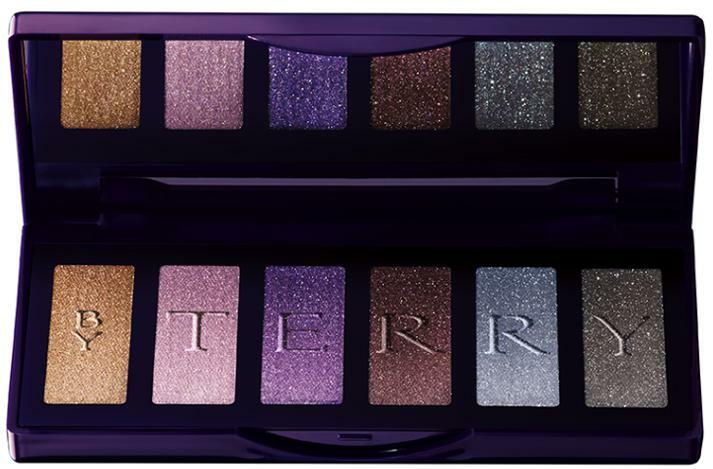 I'm going to be getting this, since I collect theBalm's palettes and own everything from The Balm And The Beautiful. This one is £34, without calculating the sale/discount. I got my first Lottie by London makeup brush in a LookFantastic box. For such inexpensive brushes (£7.99 for this set), the quality is very good! I also love that these come in fun, bright colours. Is this cute or not? That car is a Fiat 500. 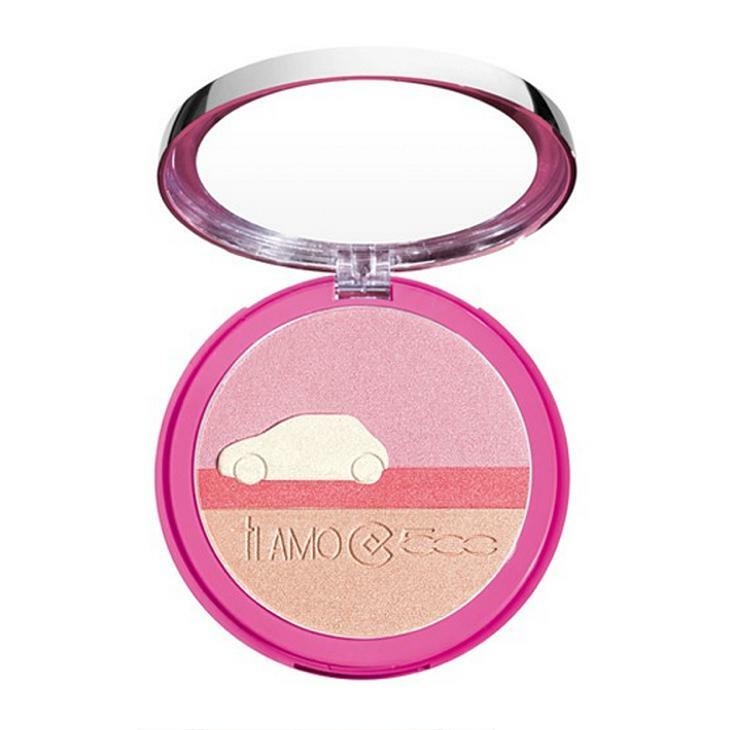 This £25.30 compact combines the best of Italian excellence - Fiat and Collistar. I fell in love with Collistar when I was in Rome last year, and was delighted to find that Feelunique sells their products worldwide. This £17.40 lippie was my favourite from the bunch I picked up, and you can see a couple of FOTDs featuring this lipstick, in the "Lookbook" tab. For those in countries where there is no access to Topshop beauty, this is your starting point. These make neat stocking stuffers at £8 for the makeup lovers in your gift list. Reviewed here. I LOVE these quads; they are inexpensive at £7.99 for weekend getaways, and make nifty stocking stuffers. Check the review for pigmentation and an EOTD. Reviewed here. LGFB supports women and teens who have cancer and boosts their confidence and self-esteem after chemo. 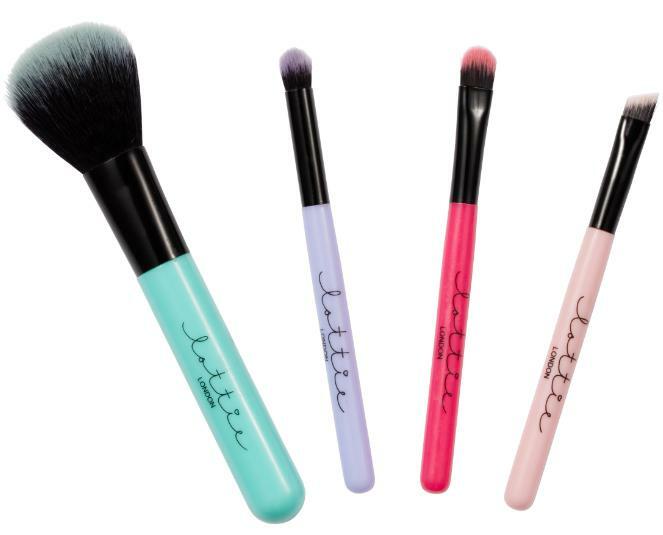 The quality of the brushes is very good, and the set is just £34 - no complaints at all. This makeup tool brand is the last word in cute - from the name to the products. 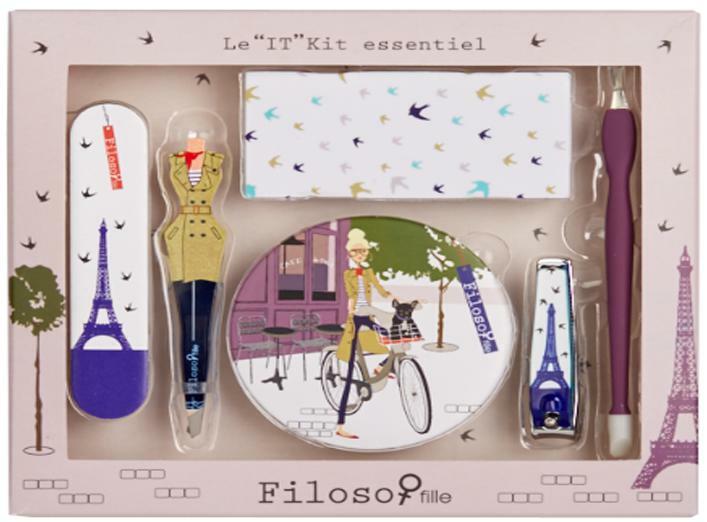 This £20 set contains a bunch of adorable essentials. I picked up a festival emergency kit from Selfridges a while ago and have been in love ever since. 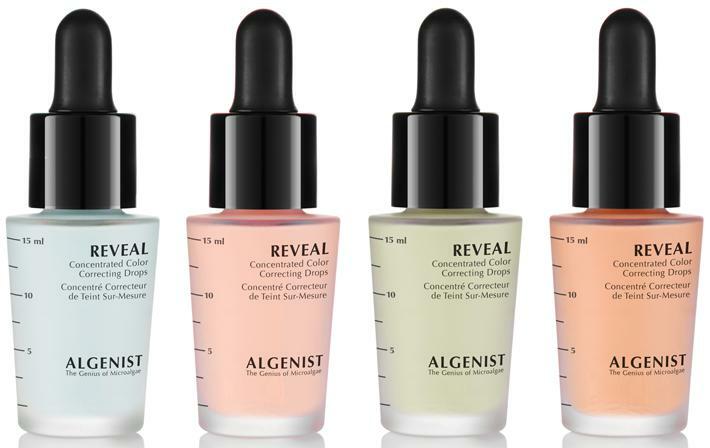 If you don't know where to start with colour correcting, go for these drops, priced at £30. They are versatile - you can apply directly, or mix with foundations that are too red/yellow/ashy/pink. 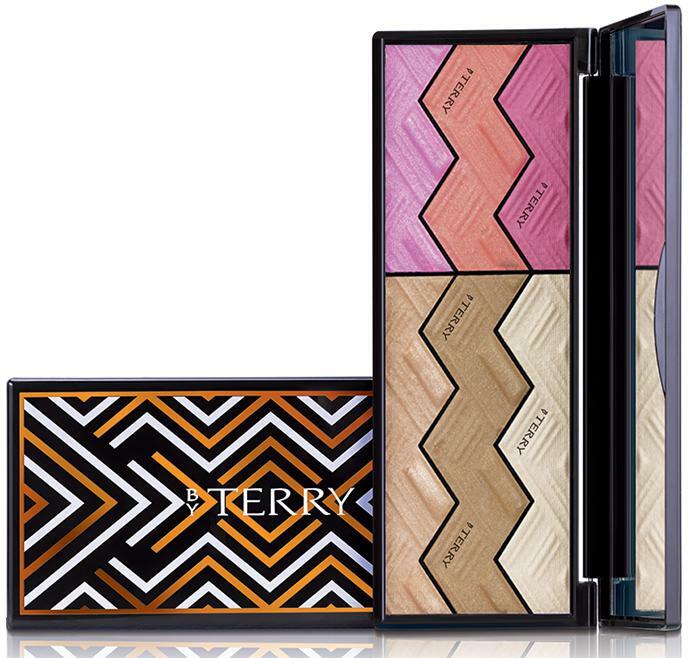 Supposedly Summer 2016's must-have palettes. There are two options - one pinkish, and the other, peachy. They are still available, and with the discount, they come down from £64 by a good £10. How pretty are these rose gold brushes? I've got two NBN eye brushes and reach for them on a regular basis. They are great for the price (£50), and this set has everything. These are rather low in stock - they are such pretty highlighters! The price point is £36. 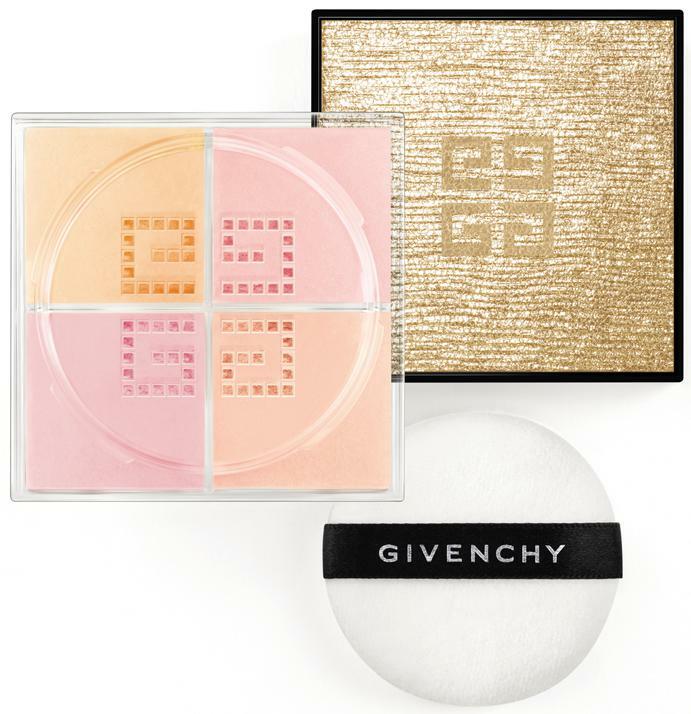 I love Givenchy's Prisme range and own two eyeshadow quads, two blushes, and a powder foundation. Don't let these pass you by! 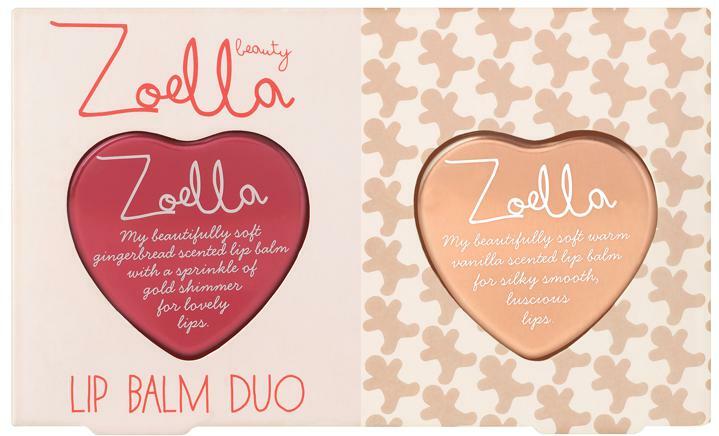 YouTube star Zoella's product range is incredibly cute, especially the makeup bags. She also has soaps, bath gels, and lip balms. This duo is priced at £6. I am slightly peeved at having missed out on Tanya Burr's Advent Calendar, which appears to have sold out by the time I woke up. This palette is just £10. My Mum has a bunch of Vintage Cosmetic Company brushes and pouches - they remind me of a more affordable Cath Kidston range. 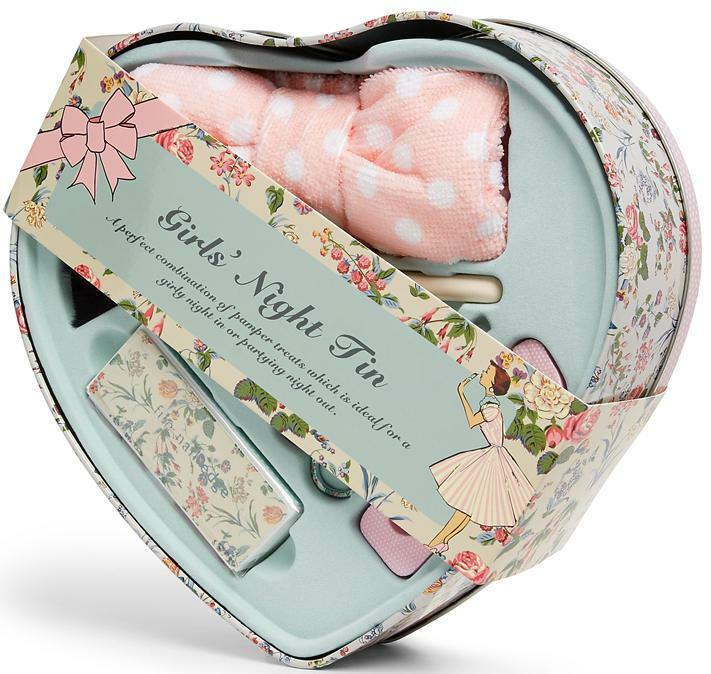 This heart-shaped tin is just £27.50 and contains essentials for a pampering night in. Until Saturday - 15 October - you get £10 off a purchase of £60, which includes free worldwide shipping, using code BLUE. On Sunday, 16 October, you get 15% off everything, using code RAINBOW. Codes are not valid on already discounted products. If you fancy looking around during the sale, go here. Sale ends on Sunday, 16 October 2016, at midnight GMT. Warning: Feelunique is ADDICTIVE.